Gauze table runners have been gaining popularity every year when it comes to the wedding reception choice of linen. These table runners are perfect for those who wants to have romantic vibes at their wedding but at the same time be playful and relaxed with the designs and arrangements. What people love about gauze table runners is that it gives a natural, pure, and relaxed feeling to the tablescape. We’ve been observing this emerging trend and the feedback from customers is just lovely. 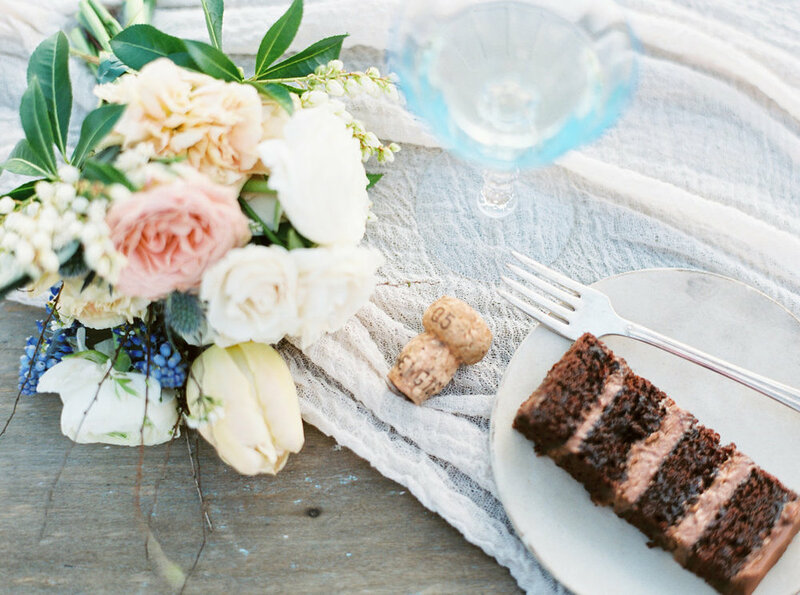 Relaxed but still looks classy and romantic is what the gauze table runner has to offer. And the way it designs tables can be used for any event and not just on wedding receptions! The softness that it brings is quite similar with silk but it gives its own special twist and details to it. The romantic vibes is there but presents more texture and a different character. 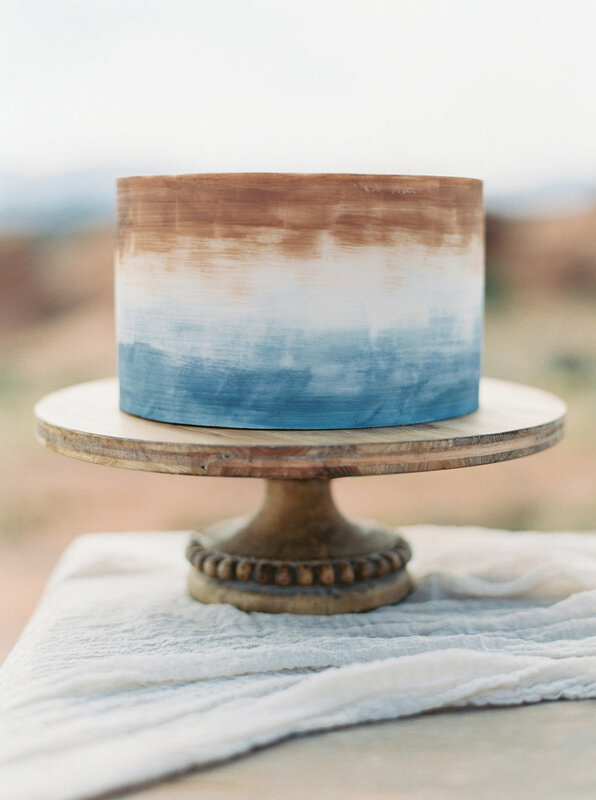 The texture of gauze table runners goes really well with cakes, sweets, and desserts which is why it is a popular choice when it comes to cake and dessert tables. 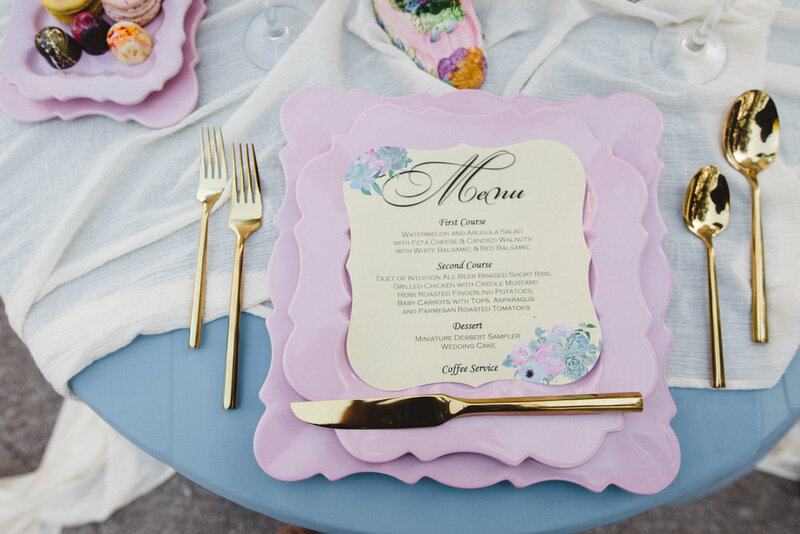 It brings a fun take to table top trends without sacrificing the softness and the luscious vibes of the event or wedding reception design. Gorgeous, isn’t it? We’re obsessed with them too! 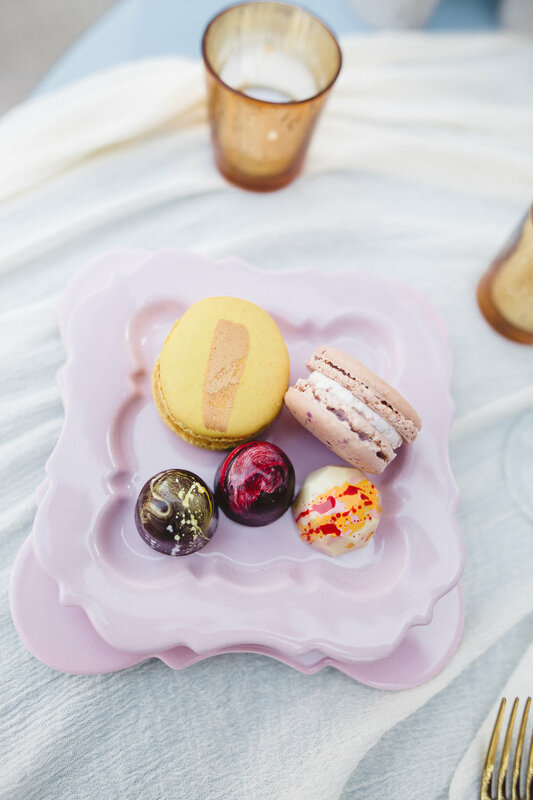 And it’s not just for tablescape. 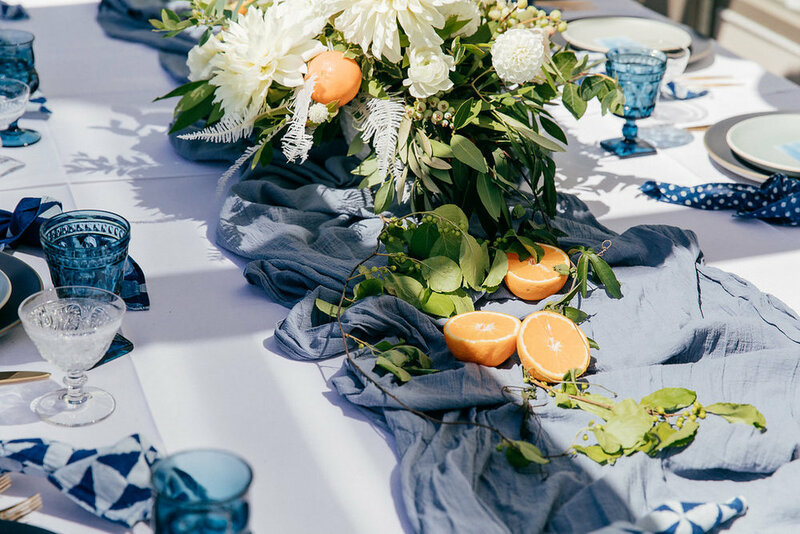 Just like our other linens, gauze table runners can also be used for flatlays, wedding photography, and other styling needs! 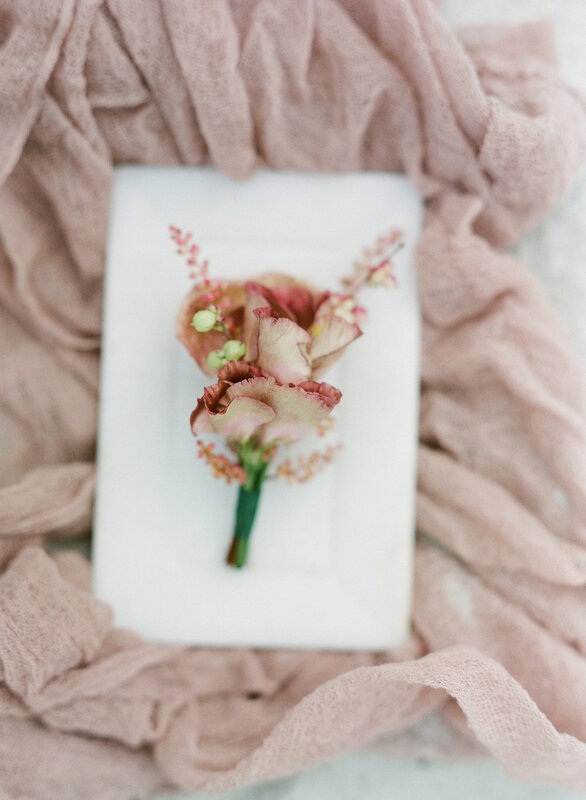 Gauze table runners can also be used for gorgeous flatlays! It’s texture makes a great canvass and adds value to the elements on the photo. Textures, textures, and just very lovely textures! Such a great item to use on photography. 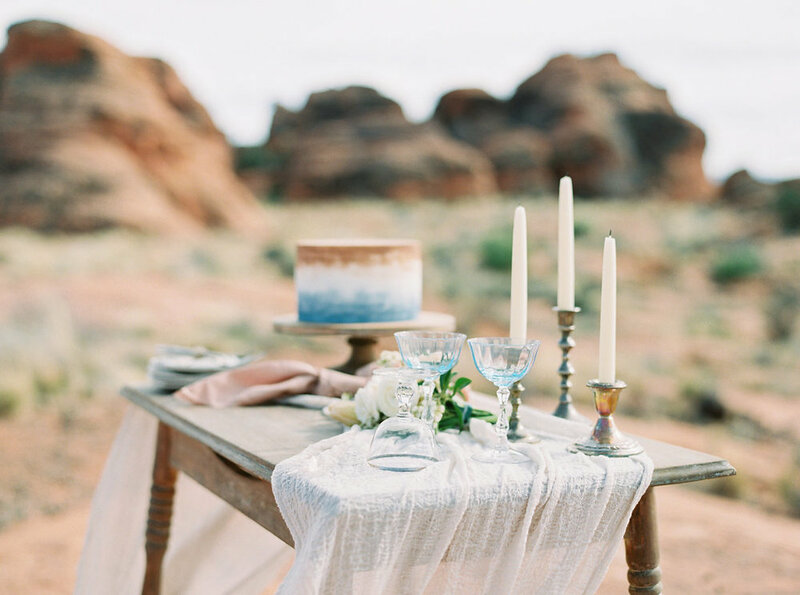 If you’re looking for a great linen to design your wedding which is fun and not too soft and romantic, gauze table runners are the best pick for you!